Yamaha’s new 150cc naked motorcycle, the MT-15, is set to arrive on our shores soon. Select dealers across Pune have already begun accepting pre-launch bookings of the motorcycle. If you happen to be interested, the Yamaha MT-15 can be booked for a token amount of Rs 5,000. When asked about deliveries, dealers confirmed that it might start in the first week of April. For the uninitiated, the Yamaha MT-15 is a naked, street-friendly motorcycle based on the Yamaha R15 V3.0. This means it’ll have a more upright streetfighter riding stance than the aggressive setup on R15 V3.0. It’ll also get a more muscular design as well as features such as a fully-digital instrument console, all-LED lighting and dual-channel ABS system to set it apart from the more affordable FZ lineup. Powering the motorcycle is the 155cc liquid-cooled, single-cylinder engine with 'variable valve actuation' from the R15 V3.0. However, it’s been tuned for better low-end torque. Mated to a 6-speed gearbox, it churns out 19.3PS of power and 15Nm of torque. However, expect it to be peppier and sharper than the fully-faired bike thanks to its lighter kerb weight. If the recent spy shots give us any indications, the MT-15 will come sans USD forks and aluminium swingarm that’s available on the global model. This will be done to keep the costs in check. Yamaha employed a similar strategy with the R15 V3.0 last year. Considering these changes, we expect the Yamaha MT-15 to be priced around Rs 1.20 lakh (ex-showroom). 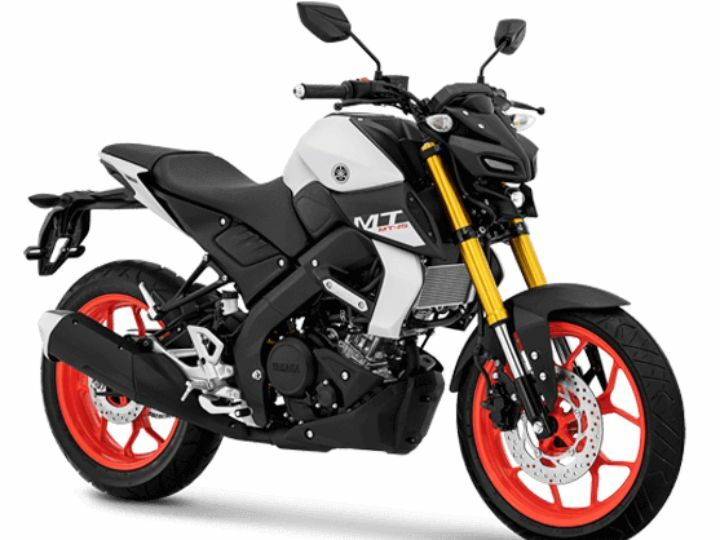 This will put it up against KTM’s latest offering, the 125 Duke. It’ll sure be interesting to find out how the two fare against each other. Stay tuned. Yes I want this byke & I booked this. Yes I want this byke & I booked this. May I know the dealership in Visakhapatnam and booking date please. May I know the dealership in Visakhapatnam and booking date please.